List the reasons for the unresponsiveness of the computer/laptop is quite large: crashing the system files of the operating system, overloading of system resources, a bad sector on the hard drive, overheating of internal parts, damage from viruses and other. When the laptop freezes it should be restarted. Laptops, unlike desktops, do not have the case Reset button. Therefore, when hanging the system user is one solution: fully shut down the device. For this you have to press the power button and keep pressed until until the laptop shuts down (usually 30 seconds). Usually button all the time kept in the pressed state. Users often do not wait for time off, and think that their laptop is not turned off. If the shutdown occurred due to severe overheating (it feels abnormally hot air near the ventilation holes of your laptop), give it time to cool down. Operation of the laptop in this condition will damage components, and will necessarily lead to imminent failure. Can use special stands that have built-in fans for cooling. If the result of the forced shutdown of the laptop has failed to boot, use system restore. Some laptops (e.g. Samsung) have built-in recovery partition system. Insert the operating system disk and select "system Restore". 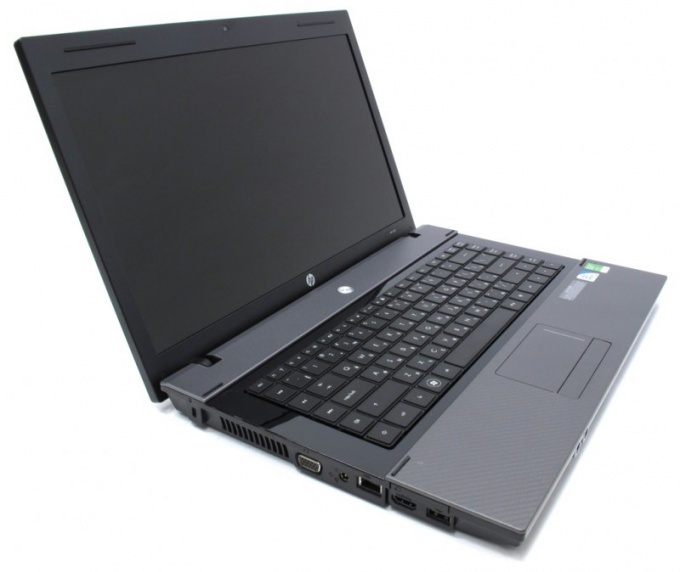 If after a forced shutdown the laptop does not respond to pressing the power button, contact the service center. Most likely, the device hang-up occurred due to an internal defect of parts, to eliminate that can only specialists. Do not attempt to open the laptop case yourself. Such actions will void your warranty on the device if the warranty period has not yet ended. Contact the experts at the service center, and you will definitely help to solve this problem, but you will have to pay.